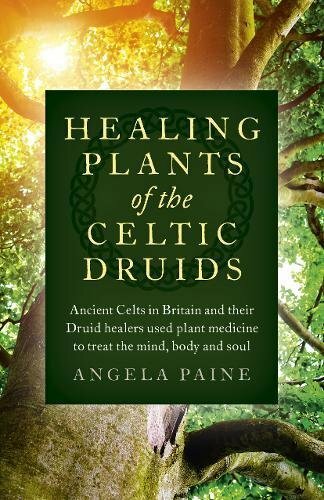 Following on from Healing Power of Celtic Plants, Angela Paine's latest book covers a new range of Celtic medicinal plants which are native to Britain, as well as a few plants, such as Sage and Rosemary, which were introduced by the Romans. Combining the latest scientific data on the healing properties of the herbs used by the ancient Celts with recent archaeological discoveries, written in a jargon-free, easy to understand narrative style and offering a botanical description of each plant, an outline of their chemical constituents, and advice on ways to grow, harvest, preserve and use each plant, Healing Plants of the Celtic Druids is an essential guide. If you have any questions about this product by Moon Books, contact us by completing and submitting the form below. If you are looking for a specif part number, please include it with your message.